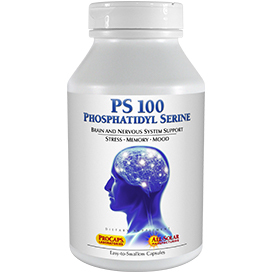 Promotes restful sleep by delivering a physiologically balanced level of Melatonin, which is required for and directly involved in the natural sleep cycle. Andrew Lessman’s MELATONIN 3 is designed to naturally promote restful sleep without a morning-after "hangover" by delivering a physiologically balanced level of Melatonin. 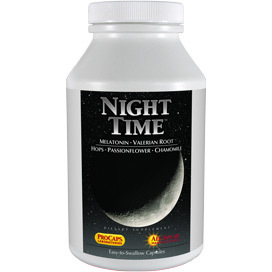 Melatonin is a naturally produced hormone that is required for and directly involved in the natural sleep cycle. 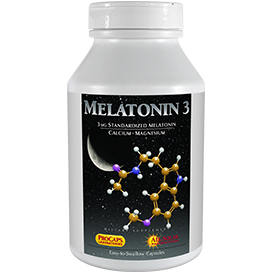 Our MELATONIN 3 provides levels of this protective molecule that are intended to gently facilitate sleep without dependency or side effects. 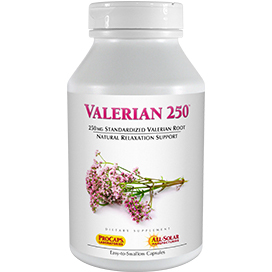 We all know that restful sleep is essential to recover physically and mentally from the demands of daily life. However, unexpected events, along with the stress and pace of modern life, can frequently interfere with normal sleep. Clinical studies show that Melatonin naturally regulates our body’s daily circadian rhythm (our internal 24-hour time-keeping system) that naturally determines when to fall asleep and wake up. Unfortunately, aging, excessive exposure to light in the evening or too little light during the day, as well as jet lag, shift work and poor vision can all disrupt normal Melatonin levels. Modern life is always challenging; however, a good night’s sleep makes it easier to enjoy a happy, healthy life, and our MELATONIN 3 is designed to naturally support the sleep process. 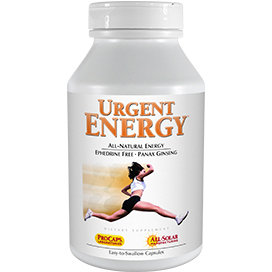 For a restful night's sleep, consume one or more capsules 30 minutes before bedtime or as recommended by a health care professional.This product is most effective as part of a healthy diet and active lifestyle, along with one of Andrew Lessman’s multi-vitamin-mineral formulas. WARNING Not for use when driving a motor vehicle, operating machinery or engaging in any activity requiring full attention. This is the third time I am ordering this product. 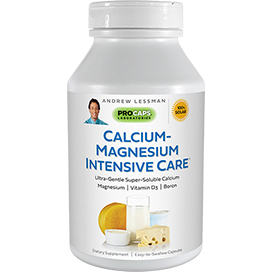 I really appreciate the ingredients and the price provided by Andrew Lessman, with this product and the multi-vitamin I also order. I am 62 and this has really contributed to my ability to get a good night's sleep! This saved my life! Somehow at 66 years old I couldn't sleep anymore. This really works and now I can sleep! 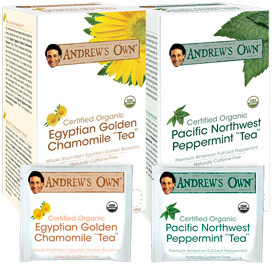 Thank you so much, Andrew! If you take melatonin this is a way to get it without additives ( like talc, blah). thanks Andrew you are a blessing. I wake up during the night......WIDE awake!! !.....so thought melatonin would help..... Now I've only taken it once so this may or may not 'qualify' as a 'review'...! I took one capsule at 9:30, which is 1/2 hr. before my usual bedtime.......1/2 hr. later, nothing......THEN at 10:10 pm,,,,,,40 mins. after taking it, I felt it... Got a funny feeling in my legs; almost like they were 'weak' but that's not a good description; I could walk OK but was sure glad I didn't have to go too far or drive a car!!! It appears that I fell asleep in my usual time,,,,,,,,but then woke up to use the bathroom........when I went back to bed, I wasn't awake very long.... SO I guess it 'works'...........I'm not taking one tonight but will again tomorrow.........just as an 'experiment'. Now I know our bodies have to adjust to anything new, esp. involving something to induce sleep............so I"ll experiment, taking one every other night for a week or so, just to see what happens. who knows.....I may take them every night.......but I"m 'pill leery' even though I know it's a safe product......just my nature, I guess!! will keep everyone posted!!!!!!!! !